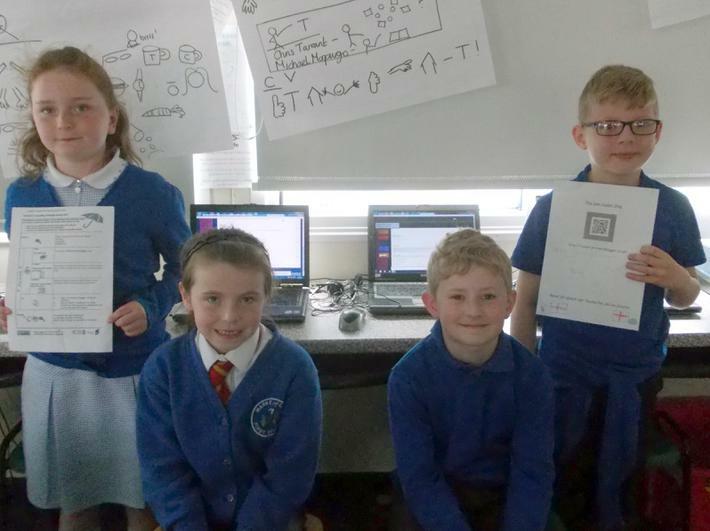 Congratulations to Mark First School who are the winners of the first open-ended challenge competition sponsored by FuturForm. The school wins a Radio Station for a day. We are pleased to announce that our radio station for the day will be going live on 17th June. More details to follow on how you can listen using the Anderton Tiger radio station online.